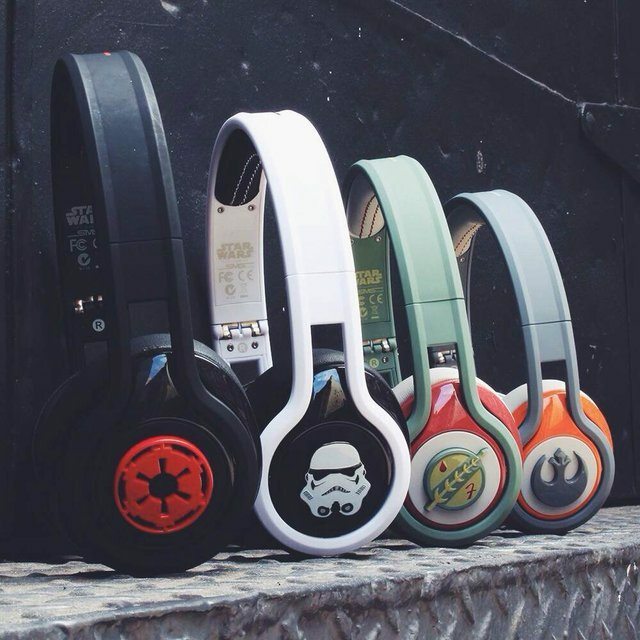 Available in 4 exclusive styles that could be an overwhelming gift for Star Wars fans, the STREET by 50 On-Ear Headphones are more than just a beauty. Designed to bring out the awesomeness in music, these headphones are extremely comfortable as well. In terms of clarity and the richness in sound quality, it’s the professionally tuned 40mm drivers that has taken this masterpiece to a new level altogether. 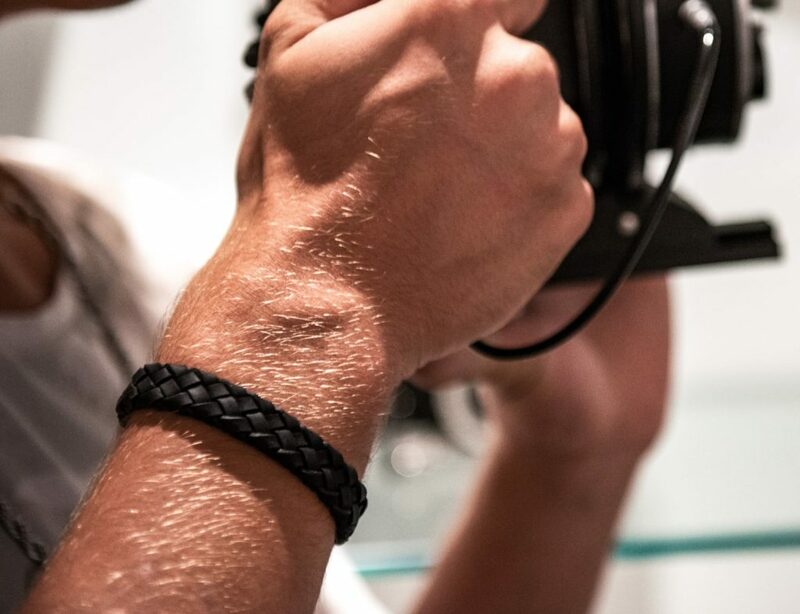 But more than sounds, it’s the overall street look that the headphones showcase which makes them quite alluring especially for the young crowd. It’s time that you let music add some vibrancy in your lifestyle while you carry this brand new pair of headphones this summer.